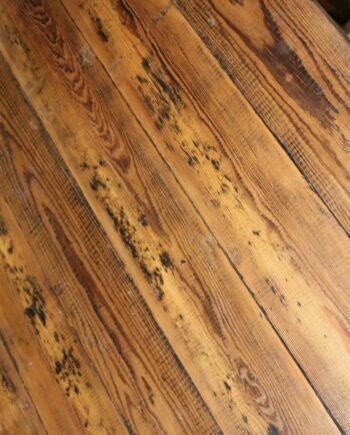 This beautiful Victorian pine is all reclaimed from the same job and is in excellent condition. 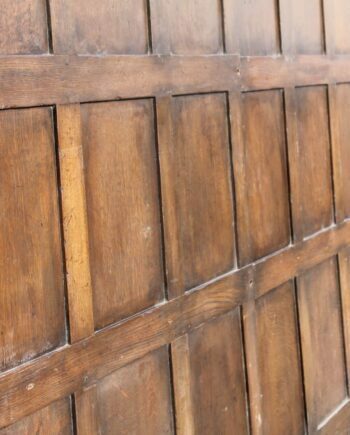 These boards have been reclaimed from a property in Royal Leamington Spa and have fantastic flaky paint patina. 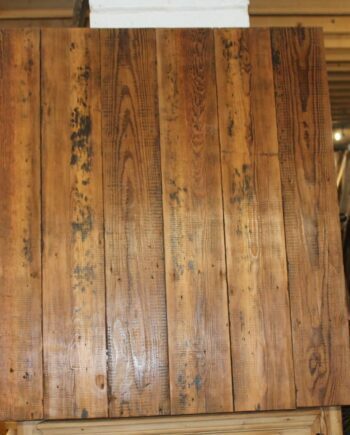 Ideal for wall cladding, flooring, table tops etc. We currently have approximately 10.5 square metres left available.